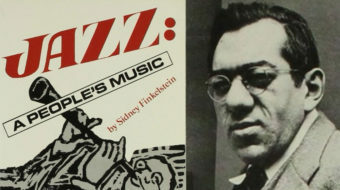 The Marxist cultural critic Sidney Finkelstein lived in a suitcase in my mother’s closet. 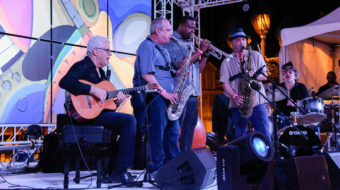 This year’s Dominican Republic Jazz Festival took the internationalization of jazz as its theme. 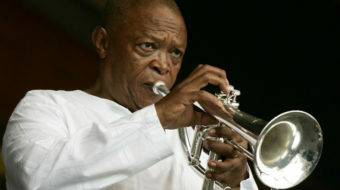 Brazil was featured on this concert, ably represented by the Trio da Paz. 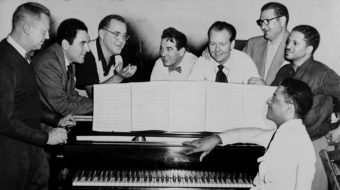 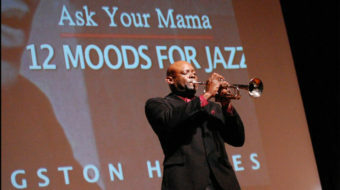 Jazz was a universal metaphor for Hughes, a convergence of the arts beyond the reach of words or the limits of any one language.